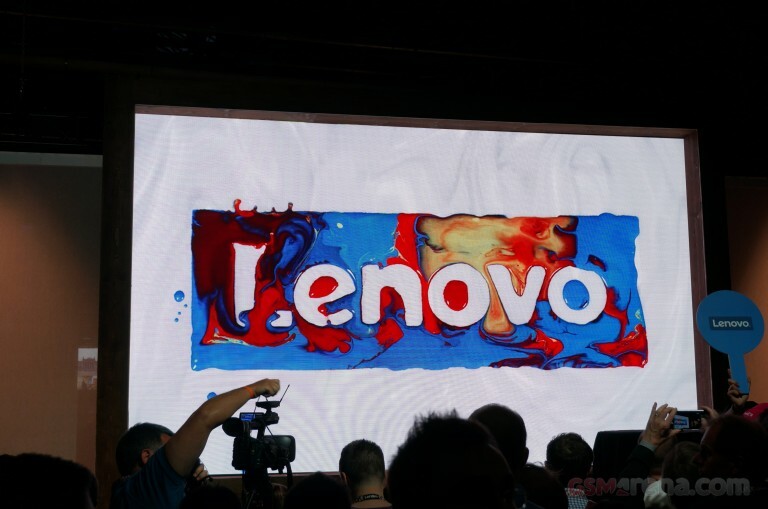 Lenovo is having quite the showing at IFA 2016 too. The Moto Z lineup gets another member - the midrange Moto Z Play, accompanied by a 10x zoom Hasselblad camera True Zoom MotoMod, and there's a couple of new sleek Yoga convertibles (or three, if you count the Yoga Book's Android and Windows versions separately). Before we move on to our first impressions, the usual rundown of the key specs is in order. Then there is the Yoga Book, coming in your choice of OS, either Android Marshmallow, or Windows 10 Pro. For this 2 in 1 Lenovo chose to scrap the physical keyboard altogether, for better or worse, and instead go with a touch sensitive pad, which doubles as a virtual keyboard. For a more conventional laptop experience there is the Yoga 910 - still fully convertible, but with a proper keyboard instead. We'll kick off on the next page with the Moto Z Play and Hasselblad True Zoom Combo, as it's right up our alley, but the Yogas did get a few moments of hands-on time, so we'll share those as well. about voice clarity while receiving calls , is there any problem with that ? Please do a full review. We are waiting for this phone to have full reviews on gsmarena. And if not please let us know. I used to look at audio performance and plot before purchasing phone. That was really very helpful. But for this phone this review is missing. Please update this review. Is this phone maintaining it's lagecy audio quality in headphone? ?